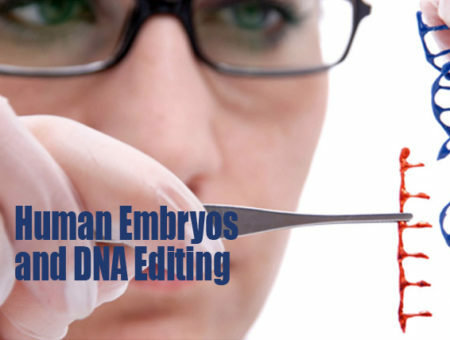 “In Vitro fertilization” is a term that has generated a lot of interest and curiosity over the past few decades. To explore the nuances of this particular aspect, one would need to absorb the essence of all human life and understand why this has become one of the most vital medical discoveries of this century. The most significant power bestowed upon us is the power to create life, to give birth, to live on through our successors even after our death. Unfortunately, for some of us, this power doesn’t come easy. It is a sad discovery when a couple discovers they can’t have a child together. The associated struggles take a toll on physical, mental and emotional health. The first step to solving a problem is accepting that there is one. Once we do that, we get the strength to face it and to finally work out a solution. To find an alternative method undoubtedly requires not just strength but awareness about the options available so that they can choose the best-suited one. 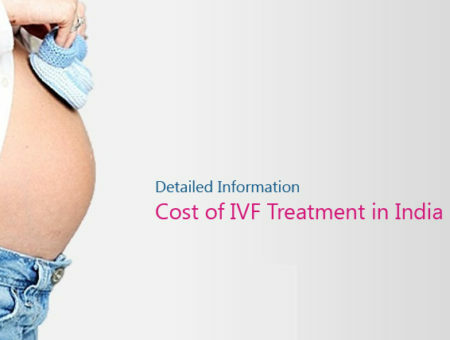 In Vitro Fertilization (IVF) is an option available to people for the past 30 years. Over time people have grown to accept the myriad of possibilities that the process offers. It is essential that the two individuals involved are committed not only to the treatment but also to each other to provide constant support and love. Faith and Hope are inevitable for such procedures. Hope gives strength to invest resources and faith gives the courage not to give up. In Vitro Fertilization is a scientific discovery amalgamated with the human factors of chance, physical state, and patience. The chances of success also depend on the mental health of the person. Stress can invariably hamper the process. 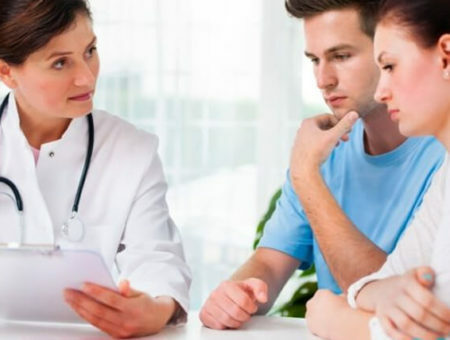 While opting for In Vitro Fertilization a good understanding and a positive, healthy relationship with the doctor is important. Comfort with the medical team makes it easier for the couple to go through the procedure peacefully and remove all associated doubts. To address a problem you first need to be aware of everything related to it. It is important to understand the causes of infertility and the related tests so that the process of In Vitro Fertilization can be better implemented. 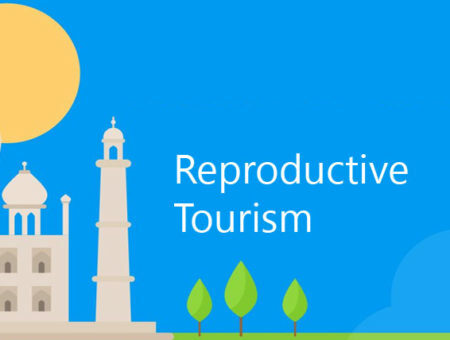 We have given information about the range of Assisted Reproduction Treatments available for patients. It would be a relief to many patients to learn that medicinal alternatives are also available in some cases to help in conception. 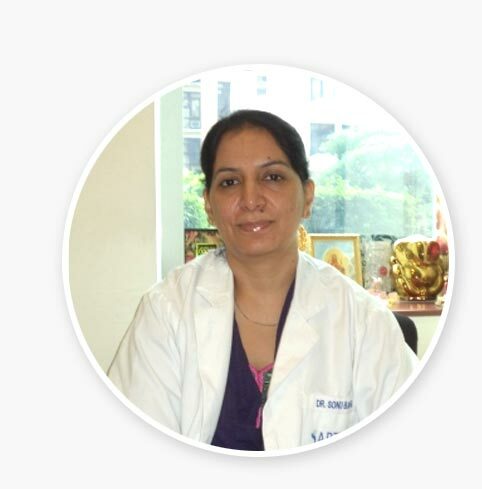 For any queries regarding Infertility, the tests involved, required treatments do feel free to get in touch. I am committed to assisting patients from all over the world and would be happy to help. Parenting is one of the most natural human instincts. 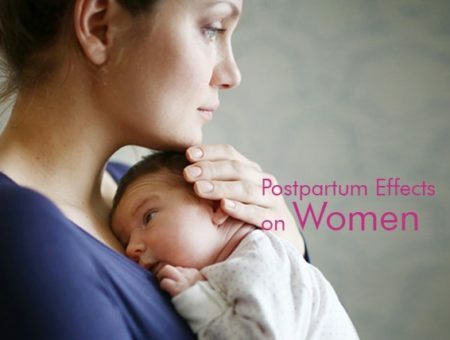 Recent advances in the process of In Vitro fertilization (IVF) now offer hope for couples with fertility problems to have their biological children. In Vitro Fertilization is a process by which an egg is fertilized by a sperm outside the body, In Vitro (glass), and then placed in the mother’s womb or a surrogate womb. If you have been unsuccessful in having a child, let me offer you hope to fulfil your dream of parenting. 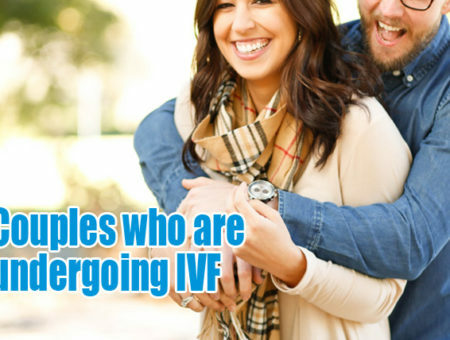 IVF now offers the best chance for a natural pregnancy, and I have been able to apply this procedure successfully and bring joy to many couples. 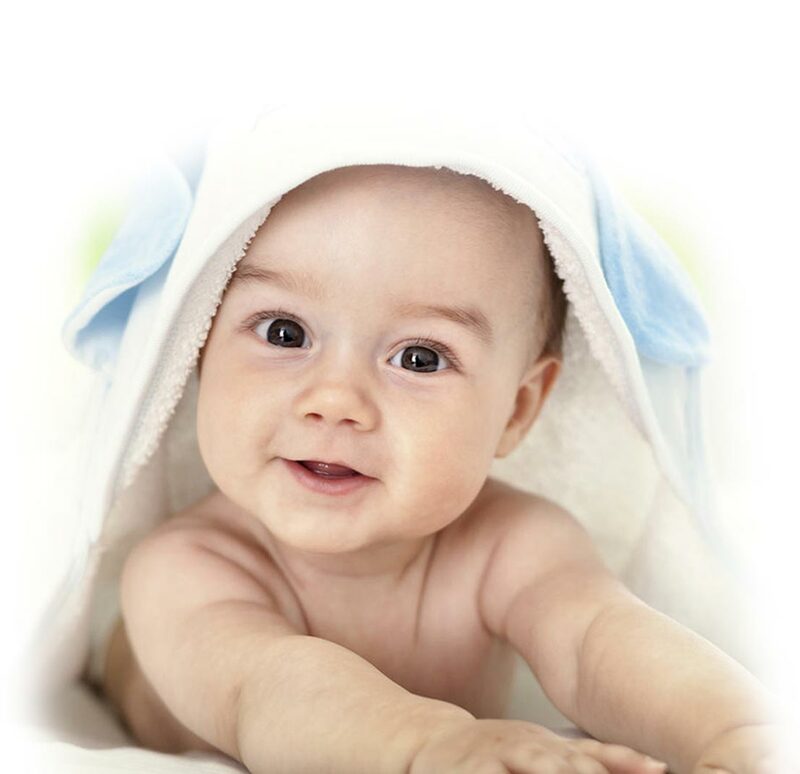 It would be a pleasure to meet you and explore the possibilities of parenthood for you.